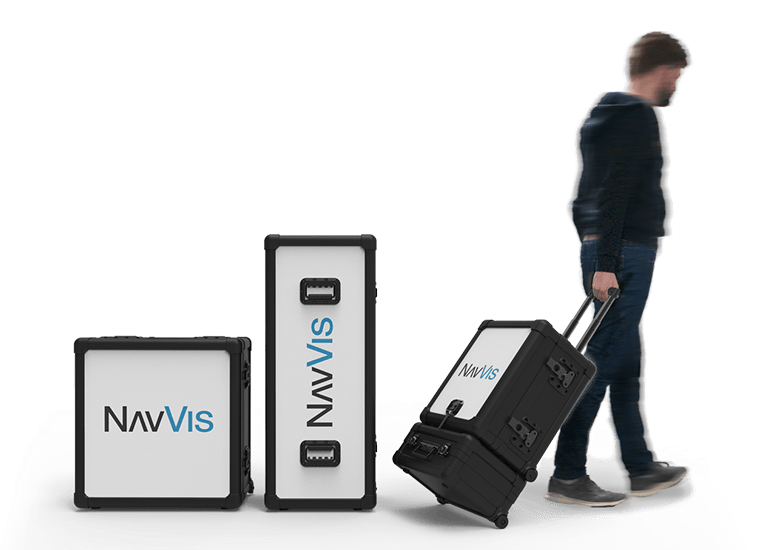 NavVis brings all-in-one reality capture to even the largest indoor environments. 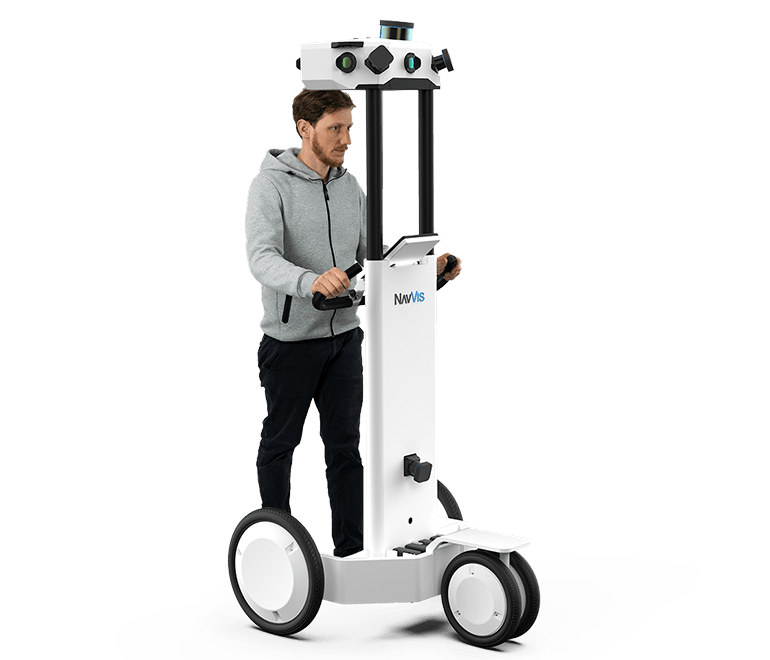 The NavVis M6 indoor mobile mapping system is designed for large-scale scanning projects where data quality matters. 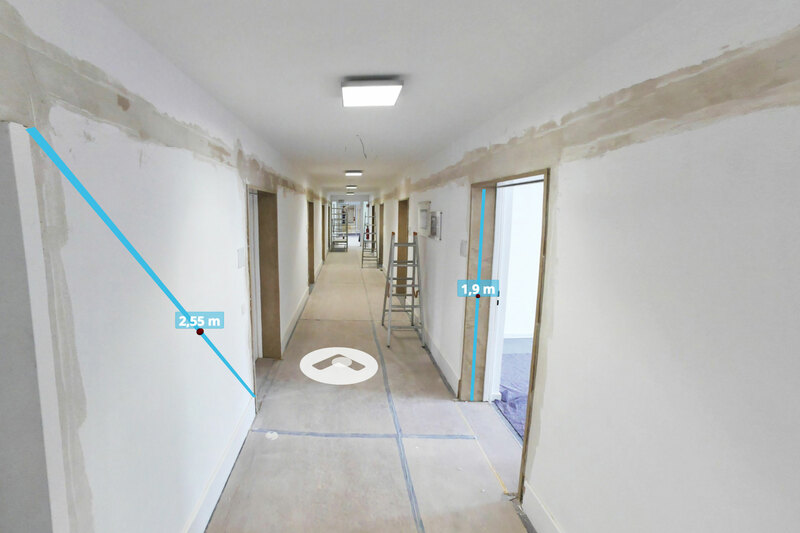 You can now automatically capture point clouds, 360° immersive imagery, and sensor data at the speed of walking through a building. Fast data capture does not have to mean compromising on quality. 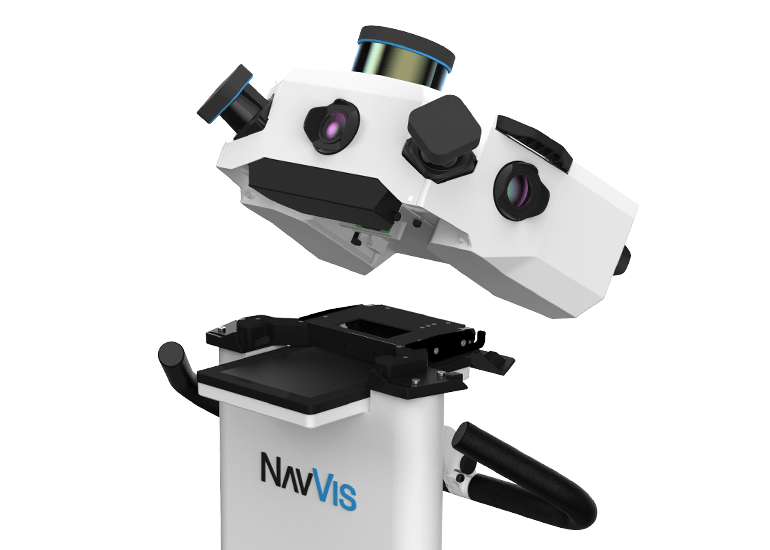 The NavVis M6 combines a mobile LiDAR system with our innovative mapping software to facilitate survey-grade scans. At the same time, the multi-camera head captures dense 360° imagery. 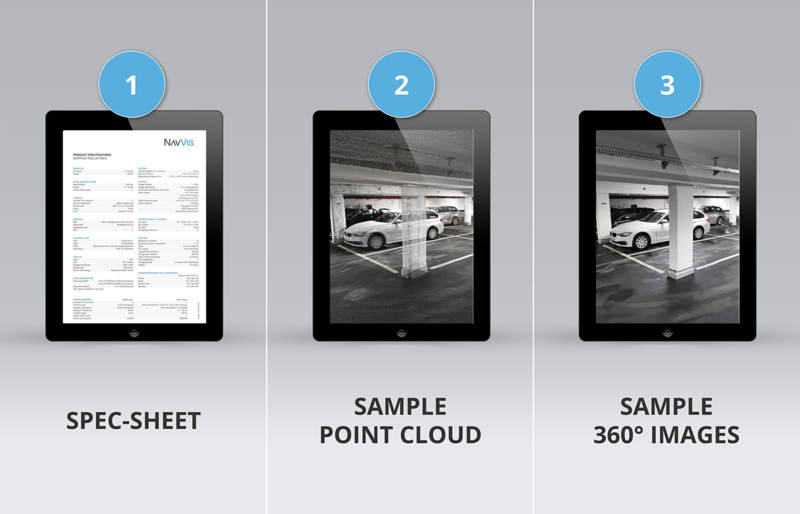 NavVis improves scanning by making it faster and easier to capture indoor data. A single operator can transport, assemble, and scan with M6. The integrated workflow from device setup to data publishing results in faster turnaround and less time spent scanning. 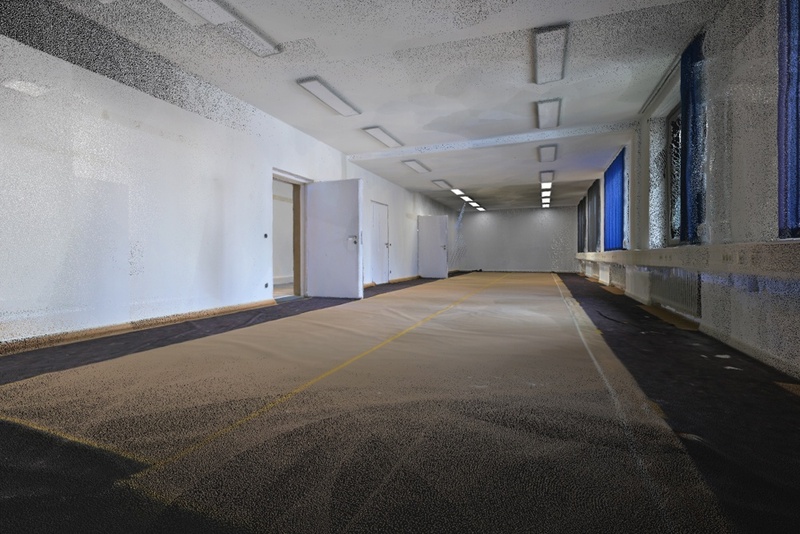 Find out how the NavVis M6 mobile mapping system can change the way you capture indoor environments. 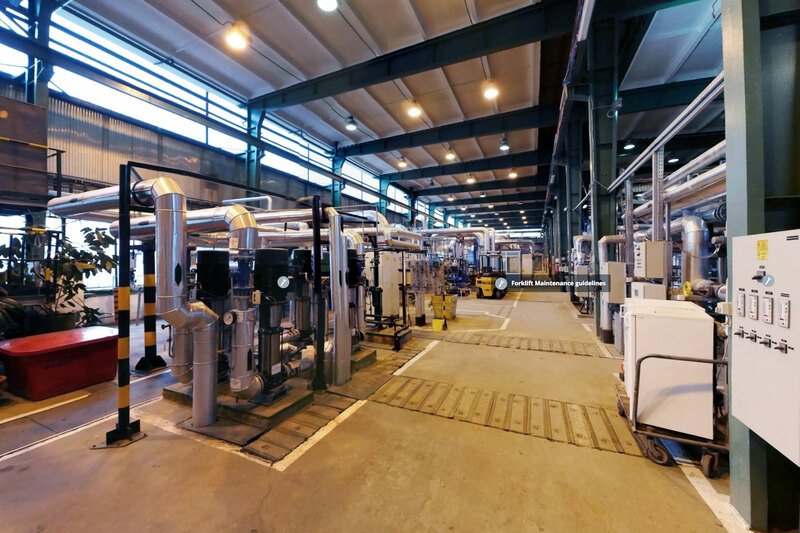 Designed for speed, usability and accuracy, the M6 can quickly capture even the most complex indoor environments. 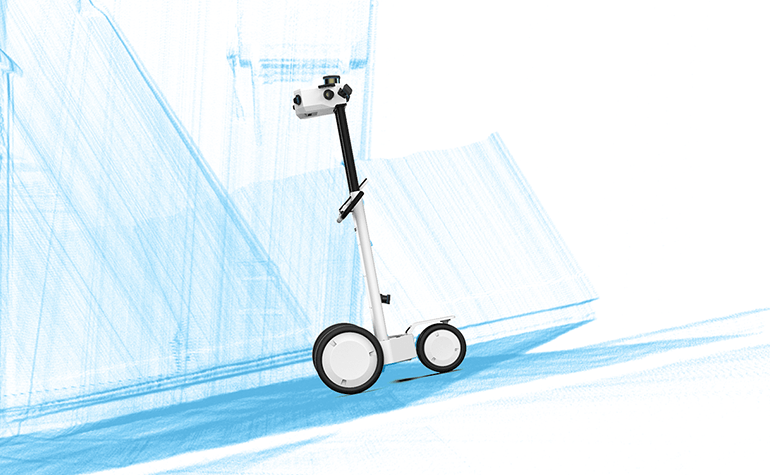 M6 is an all-in-one mobile mapping system that lets you capture reality without compromising on accuracy. You don’t need any tools to assemble the M6. Just take the parts out of the case and snap it into place. A single operator can put it together and take it apart, which makes it easier to transport. 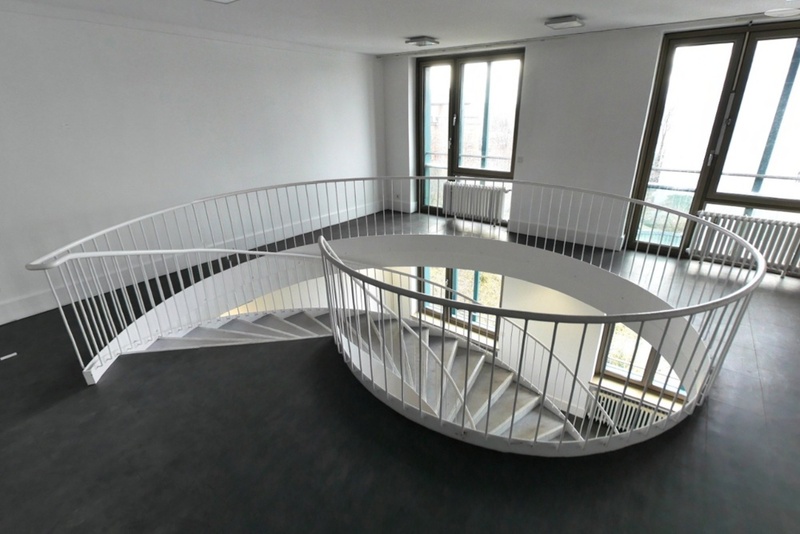 During mappings, adjust the height or flip the wheels inside if your hallways get narrower or your ceilings get lower. The M6 features a powerful yet easy-to use interface that simplifies scanning. Just press record to get started and the data is automatically captured as the operator pushes M6 through an indoor environment. 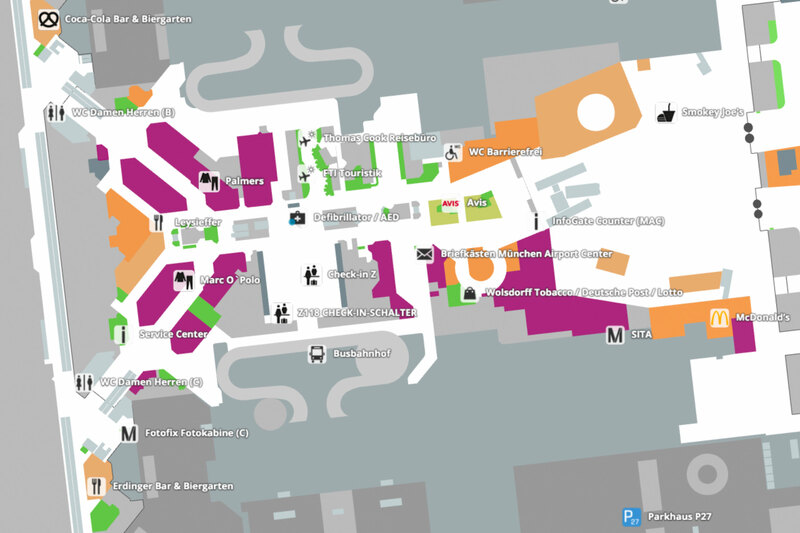 Real-time feedback on the screen lets operators keep track of areas already scanned. 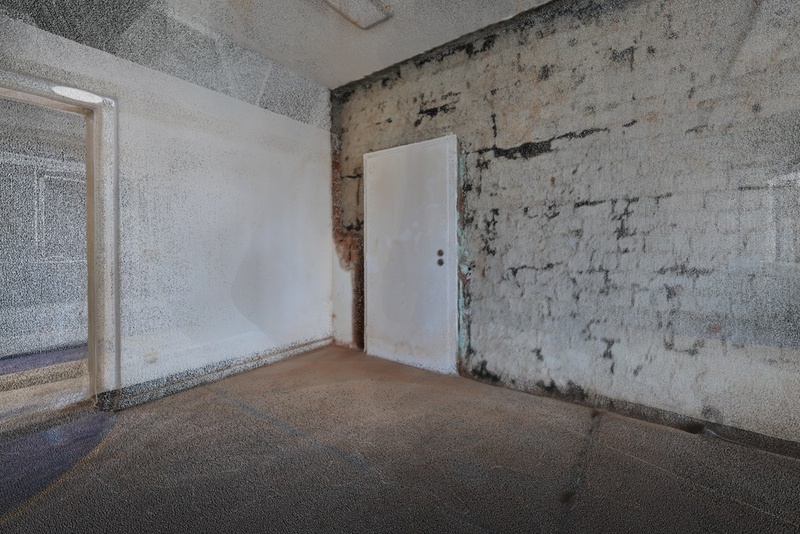 Challenging indoor environments won’t slow you down with M6. 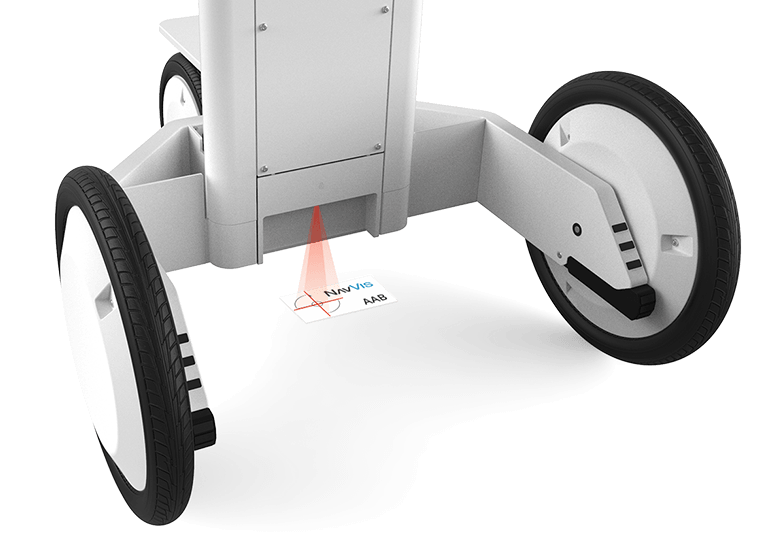 Keep scanning on uneven ground, up ramps, down narrow corridors and in open spaces. Featuring 6D SLAM that allows you to move the device in six degrees of freedom, the M6 is engineered for versatile scanning. 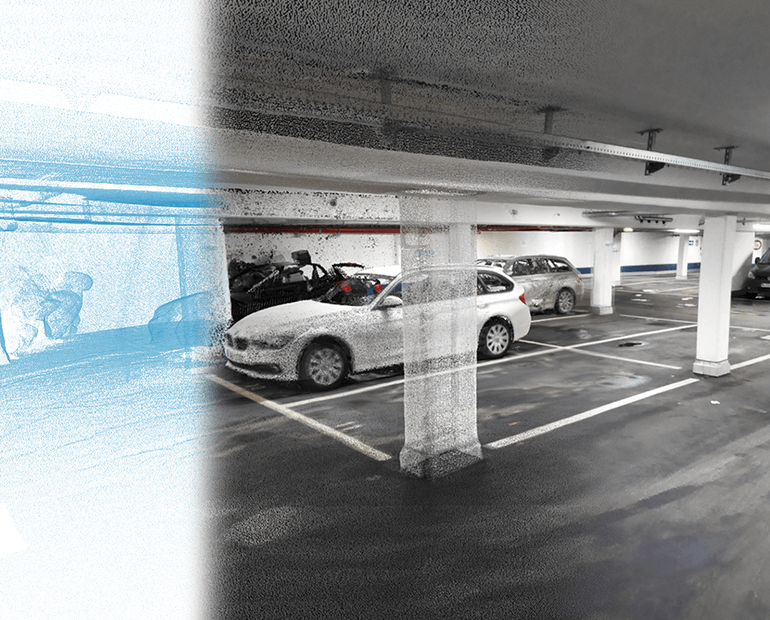 From start to finish, capturing reality with NavVis is a seamless process. Data is stored on a removable SSD drive, can be easily transferred to your workstations and processed by NavVis Sitemaker software, resulting in fast turnaround. 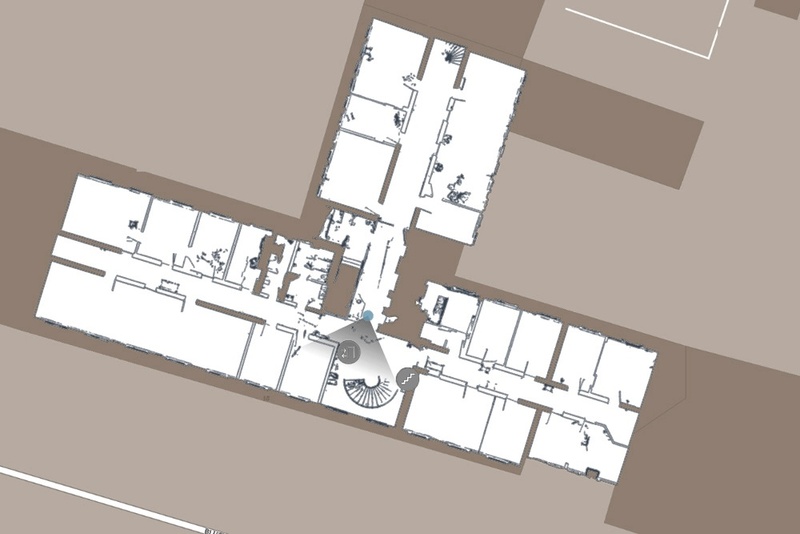 Publish data in NavVis IndoorViewer or import it to CAD software. Mobile scanning no longer means compromising on quality. 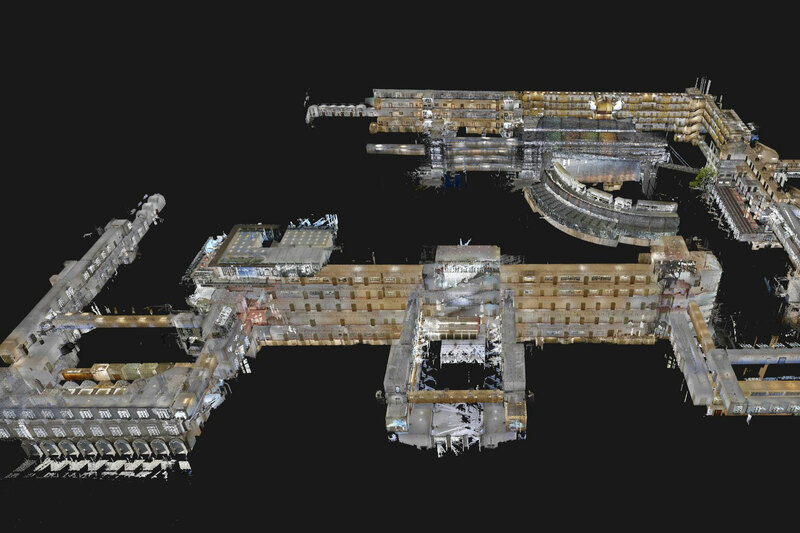 Four laser scanners are arranged to capture high-density point clouds while six cameras take high resolution pictures that provide immersive 360° walkthroughs. 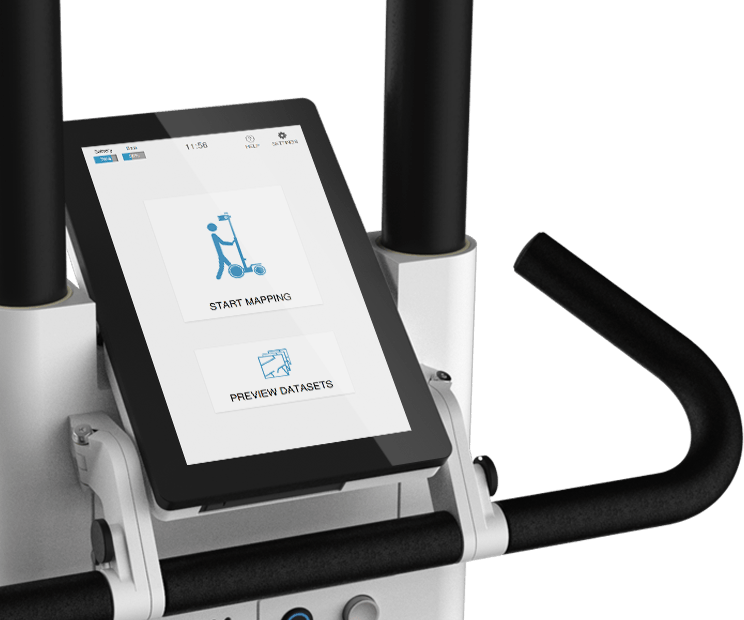 Keep scanning without having to worry about the operator appearing in the images, thanks to an innovative design. 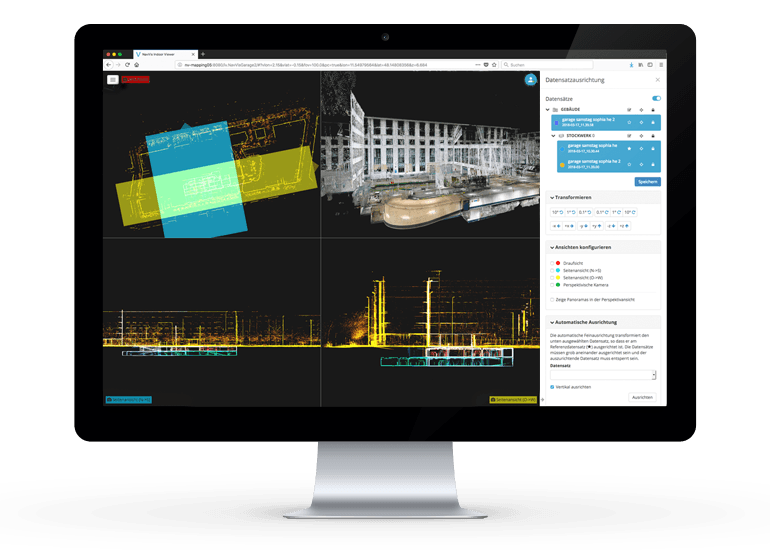 The algorithms powering our device were developed with a focus on providing survey-grade point clouds even while you move. Take accuracy to the next level by including “SLAM anchor” surveying markers. 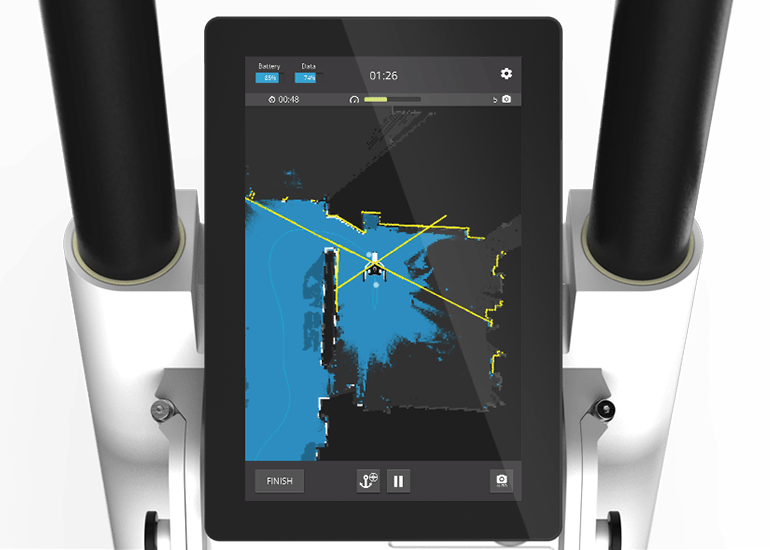 “SLAM anchors” are ground control points compatible with NavVis technology that will increase accuracy and automate geo-referencing during data processing. The M6 is made to go with you, wherever you need to scan. Take it apart and put it into the four custom cases that have been designed to go where you need to scan. Take them in the trunk of a car or as checked in luggage on your flight. How is NavVis technology being used? 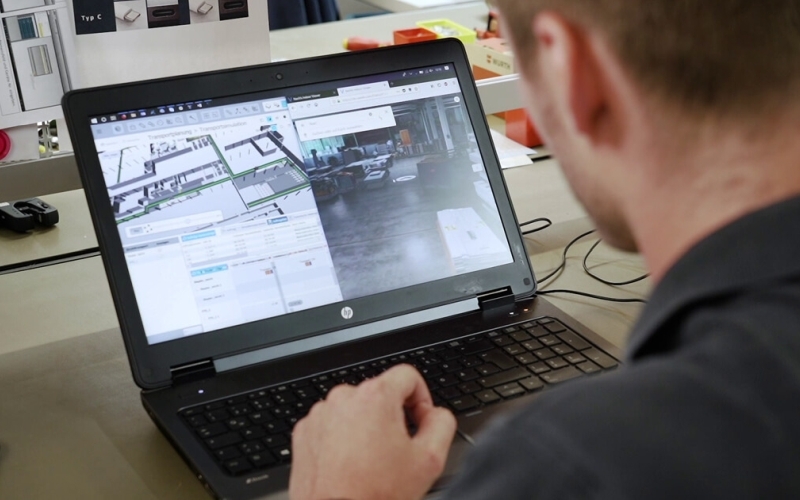 Every industry that uses, manages or builds indoor space benefits from digital building information and models. 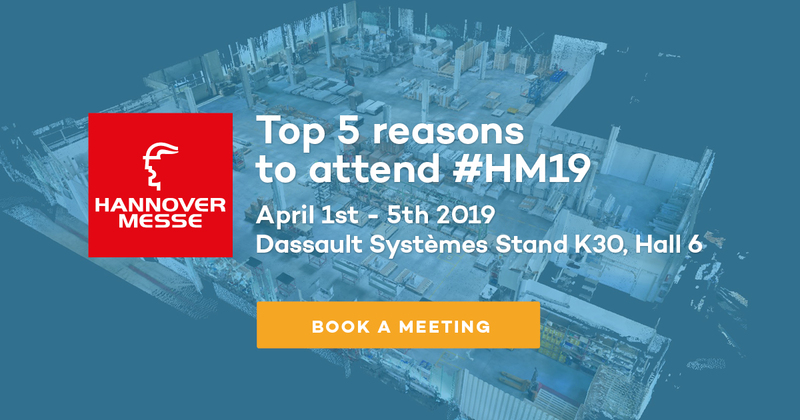 Find out more about our innovative solutions below or get in touch to discuss your specific needs. “We were astonished by the quality of data we captured with M6. 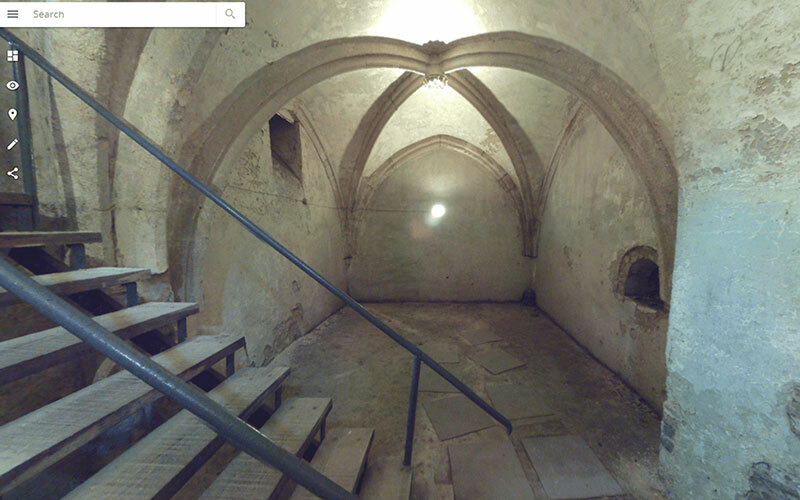 Even when we scan on uneven, shaky surfaces & up ramps, the point cloud accuracy is impressive. M6 has dramatically improved the speed at which we can capture highly accurate as-built data."